Hi guys.. I've nearly achieved my goal but got little improvement to my code. 1) How do I make that area to White Color as well? 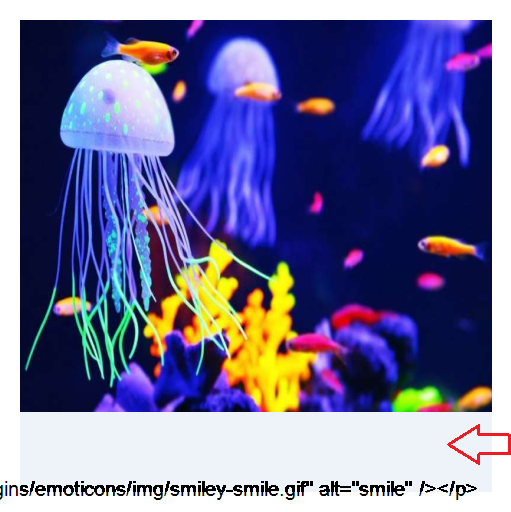 Dim fileName As String = "JellyFishWithText.jpg"
'Read the File into a Bitmap. 'Set the Color of the Watermark text. 'Set the Font and its size. 'Determine the size of the Watermark text. 'Position the text and draw it on the image. 'Save the Watermarked image to the MemoryStream. 'Write the MemoryStream to the Response. According to your description, I made a demo. 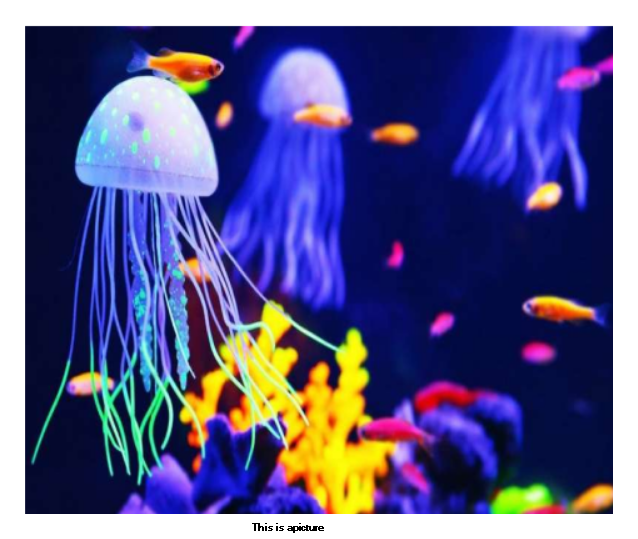 The width and height of the image can be determined by the whiteborder, text location you can use the size of the X-axis Y-axis to set.